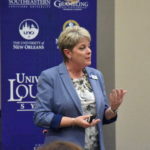 Today the University of Louisiana System announced the formation of a Workplace Inclusion Task Force during its daylong Ensuring a Healthy and Productive Workplace workshop. 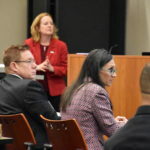 The task force is charged with evaluating how the System and its universities implement policies designed to encourage inclusion and respect for diversity among students, employees and constituents. 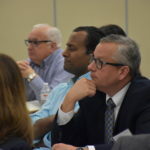 The analysis will result in the recommendation of changes to any policies or practices that prevent the System from attaining its goal to provide an educational environment and workplace that is welcoming to all. 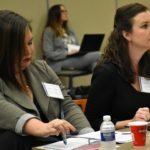 The workshop was designed to ensure the System’s nine universities create work environments that are free from any form of harassment or discrimination. 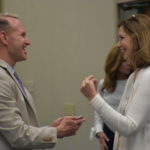 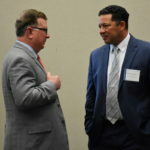 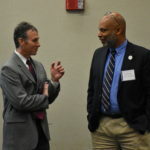 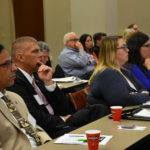 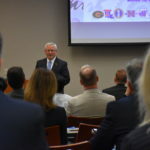 Attendees included university presidents, HR managers, Title IX coordinators, Student Affairs leaders, Academic Affairs leaders, Faculty Senate presidents and SGA presidents. 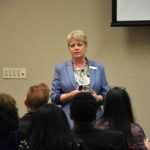 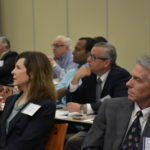 Postlethwaite & Netterville Consulting Group provided a comprehensive program about discrimination focused on awareness and response with an emphasis on being change agents for inclusion. 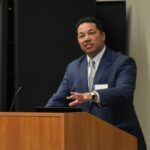 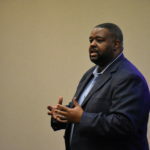 Winston Decuir Jr. of Decuir, Clark and Adams provided a presentation on the legal matters surrounding discrimination and harassment allegations. 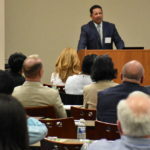 Members of the Workplace Inclusion Task Force include System attorney Winston Decuir Jr., Northwestern State Louisiana University HR Director Veronica Biscoe, Nicholls State University Dean of Student Services Michele Caruso, System Vice President for Academic Affairs and Provost Jeannine Kahn and Southeastern Louisiana University EEO and ADA Compliance Officer Gene Pregeant.